Since April 2010, foreigners are allowed to own property in Cambodia with some restrictions. In this article, we are going to look at type of properties foreigners can and cannot own. Foreigners can't own Cambodia land outright but alternatively foreigners can own 49% of the land and they need to partner with Cambodia legal entity that has 51% or more of its shares held by Cambodian citizen. Foreigners can own condominium and apartment in Cambodia as long as not the ground floor (attached to the land). And the other restriction you need to know is that foreigners can only own maximum up to 70% of total units in one building. 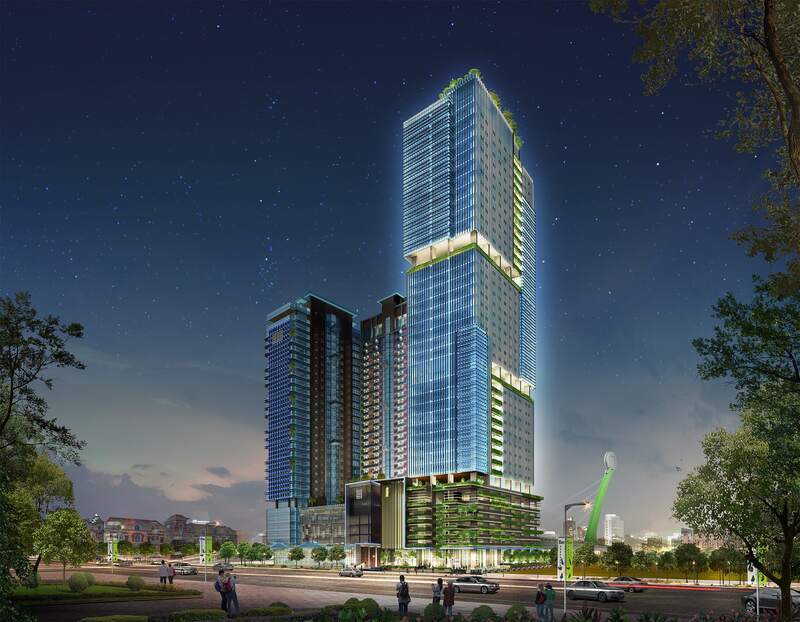 Some of the condominium and apartment available for sale in the market in prime Chamkarmon district are The Bridge and The Peak by Oxley Singapore. 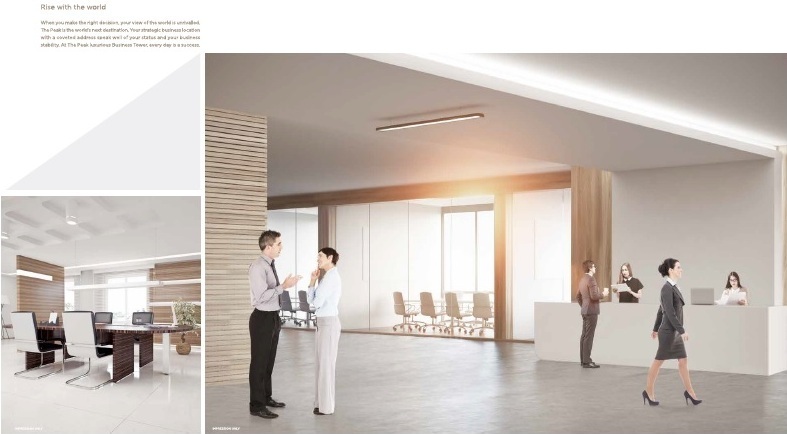 Type of commercial properties includes office space, shopping mall space, and restaurant space. Foreigners are also allowed to own commercial properties with the same restriction as condominium and apartment. 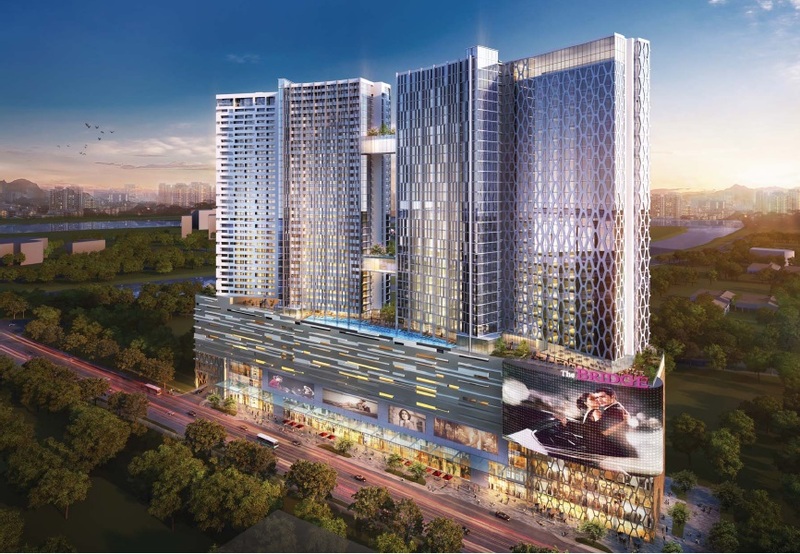 The current Grade A SOHO, shopping mall, and restaurant space for sale in the market is The Bridge by public listed Singapore developer, Oxley International. To purchase property in Cambodia all you need passport and visa. However, we strongly recommend that you bought the property from reputable developer to avoid any future issues. Cambodia has one of the friendliest tax country for investor but things may change in the future once government feel the price in rising too fast which may potentially forming bubble. 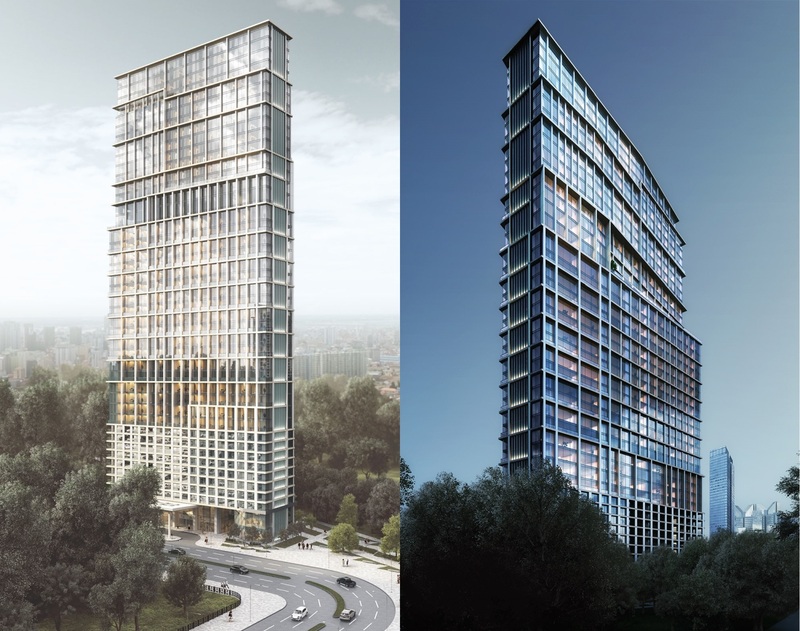 So now is the best time to invest into Cambodia property because you will enjoy first mover advantage and seize the maximum profit compare to other who jump into the market later. There are few property taxes you should aware if you plan to invest into Cambodia property. 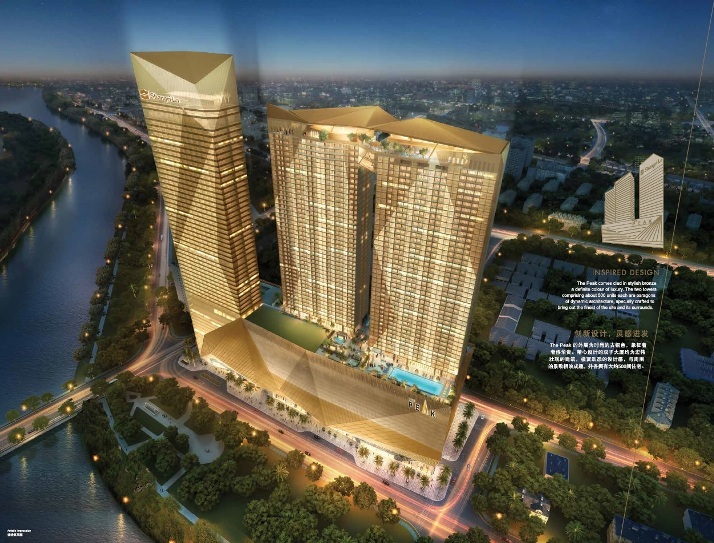 Cambodia is undergoing the same rapid growth in their economy as well as the property market. Reflecting back to other big cities such as Hong Kong, London, Singapore many years back. The first area which will see huge increase in price and demand are the prime city area. The most prime location in Cambodia is Chamkarmon district. 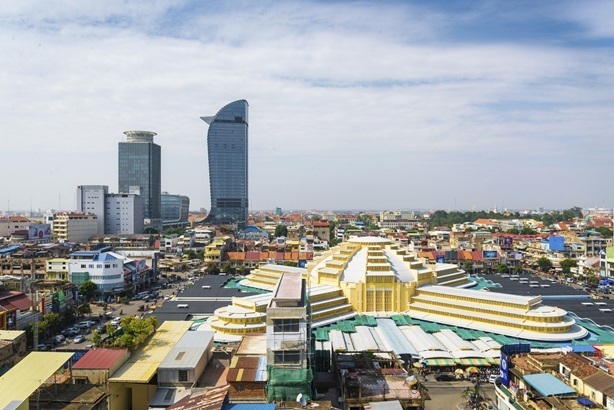 The only casino in Phnom Penh, NagaWorld is also located in this district. Besides casino, 5 stars hotel such as Sofitel, Shangri-La Hotel and high end shopping mall AEON are also located in this district. In term of land price, Chamkarmon district has doubled from 2008 - 2015 and as the economy and property boom continues, we will see higher price increase in the near future. Soft title (possessory right) is based on the right of possession and is issued by the local village chief officials. Hard title is registered with the Land Office, and trumps claims of ownership based on possessory right. We highly advice you to get your hard title when you buy property in Cambodia to avoid any unnecessary dispute in the future. 4% of property price is payable upon completion of your property to get your hard title.